Refinance your auto loan with us and we guarantee we’ll beat your rate by at least ½% APR* or give you $100 cash! 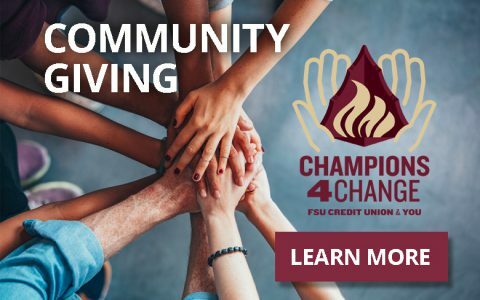 You must qualify for membership at Florida State University Credit Union. You must be approved for the loan. Your vehicle is subject to inspection. Best Rate Guarantee is not valid on existing Florida State University Credit Union loans. Credit history and delinquency may affect your eligibility. The lowest rate available under the Best Rate Guarantee is 2.49% APR*; the $100 will not be paid for interest rates lower than 2.99% APR*. Financed amount cannot exceed 115% of the NADA retail value or purchase price of the vehicle if it is less than 12 months old and has less than 12,000 miles. Contact a representative at 877-GO-FSUCU to find out if you are eligible. *APR= Annual Percentage Rate. You must be eligible for membership and approval for a loan to participate. 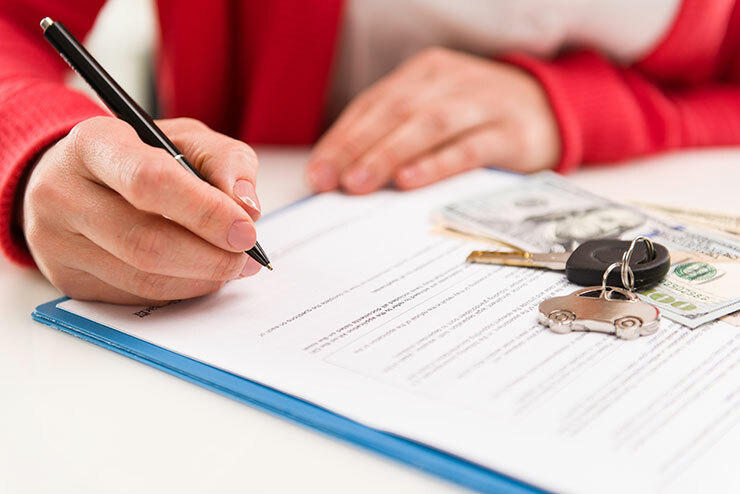 Loan rates and terms vary depending on your credit score and loan history. Indirect, mortgage and credit card loans are not eligible along with existing Florida State University Credit Union or Tree Capital Credit Union loans. Please see a credit union representative for complete details. Limited time offer. Offer expires on December 31, 2018. Test drive our Auto Loan Refinancing Tool to find how much you can save.